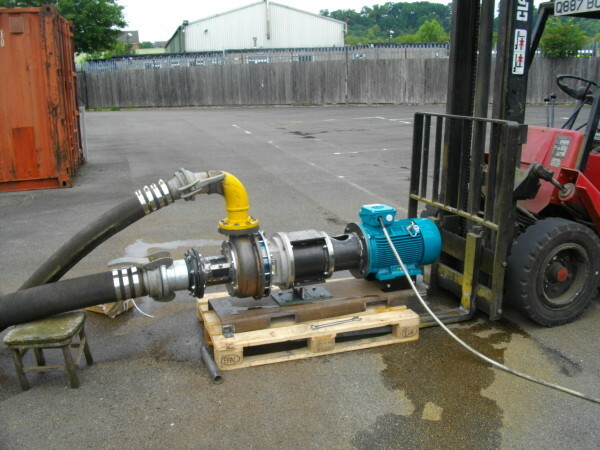 From 3kw to 22kw our chopper pumps are used for fluid containing solids. With an innovative nut-less design, these pumps can cut solids without clogging or stringy materials wrapping around the shaft. Able to run dry the bearing housing is separated from the fluid with a double mechanical seal. Each pump has a tell-tale outlet giving early indication before bearings are damaged. Replaceable hardened sleeves and wear plates keep the life cycle costs to a minimum. Their hardened impeller and cutter bar gives long life under arduous conditions. 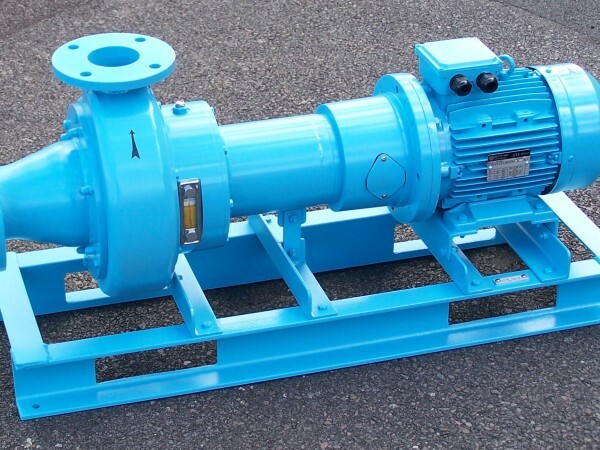 QuaX Pumps is a division of Active Engineering Ltd. We manufacture high quality submersible pumps and power packs suitable for pumping sludge and water. We pride ourselves on both the quality of our products and our high level of customer service.